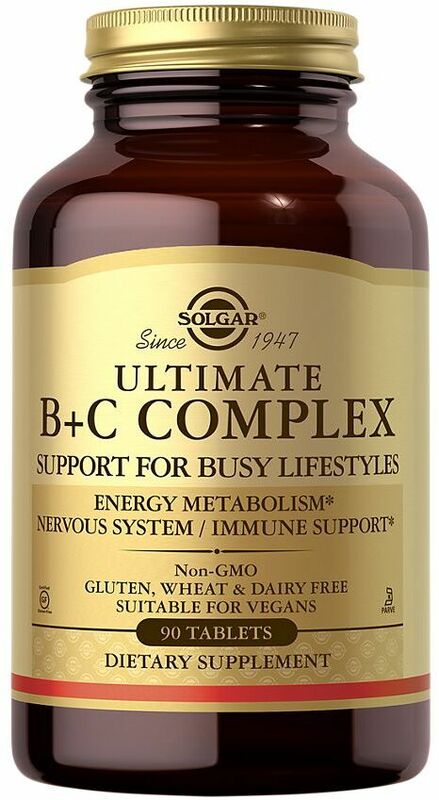 Ultimate B+C Complex Stress Formula was created. U-Cubes Children's Calcium with D3 was created. U-Cubes Multi-Vitamin & Mineral Gummies was created. 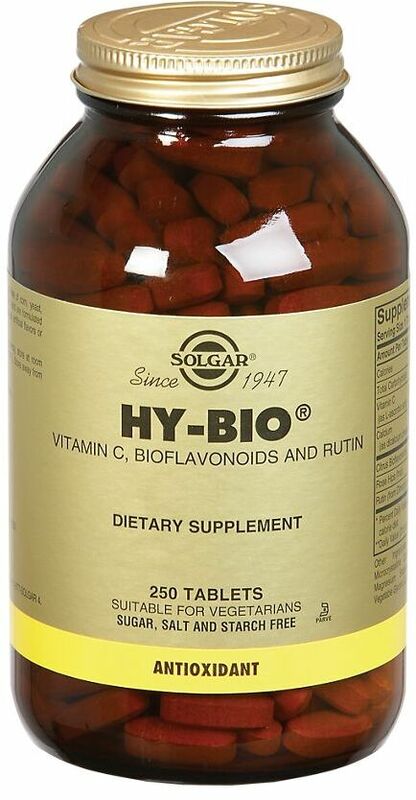 Hy-Bio Citrus Bioflavonoids was created. 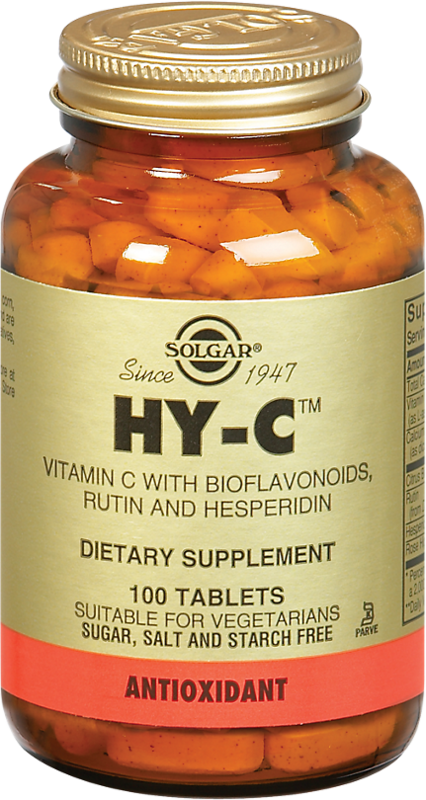 U-Cubes Children's Vitamin C was created. 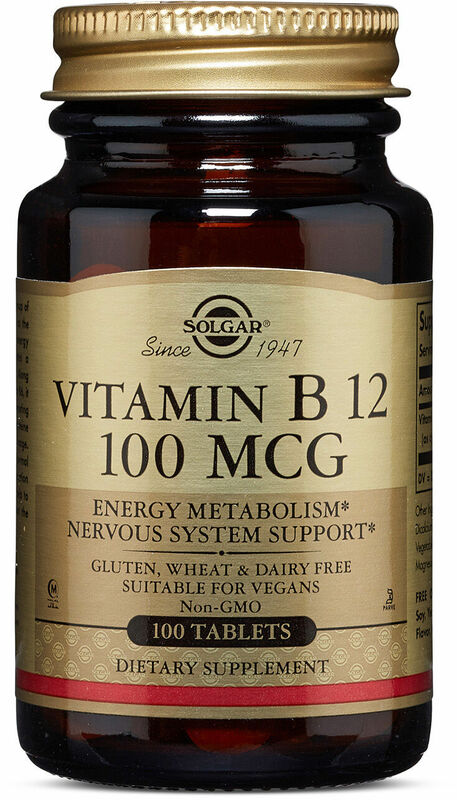 Bio Ascorbate Buffered Vitamin C was created. 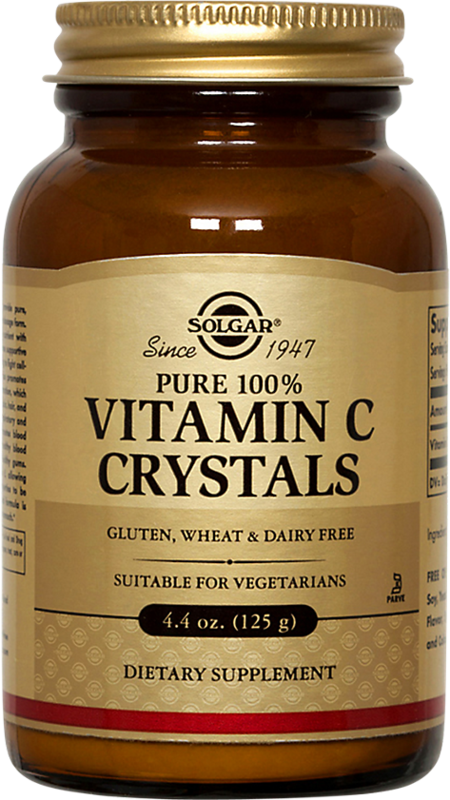 Vitamin C Crystals was created. Natural Cranberry with Vitamin C was created. 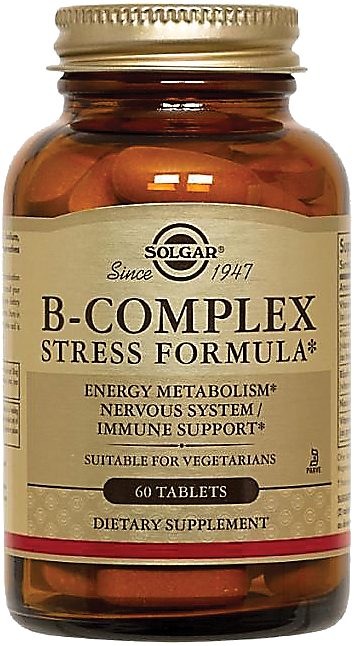 B-Complex Stress Formula was created. 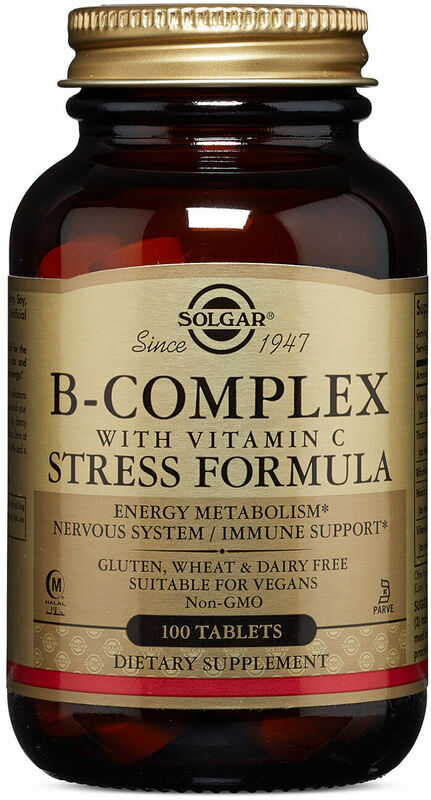 B-Complex with Vitamin C Stress Formula was created. Full Spectrum Curcumin was created. Calcium Magnesium plus Boron was created. Calcium Magnesium plus Zinc was created. 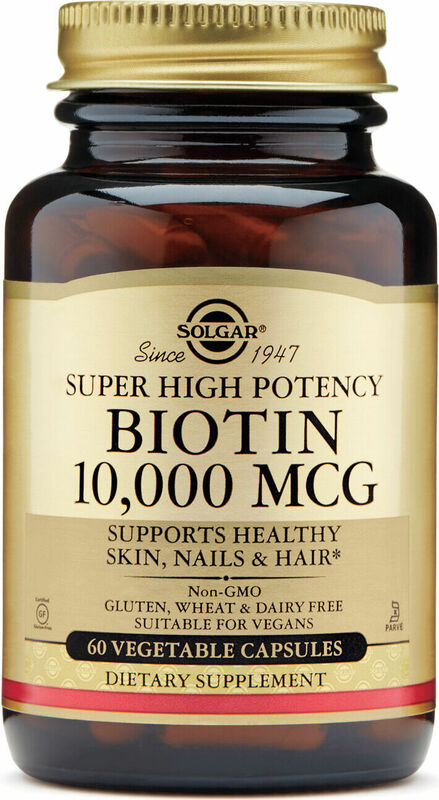 Safflower Oil with Vitamin B6 was created. 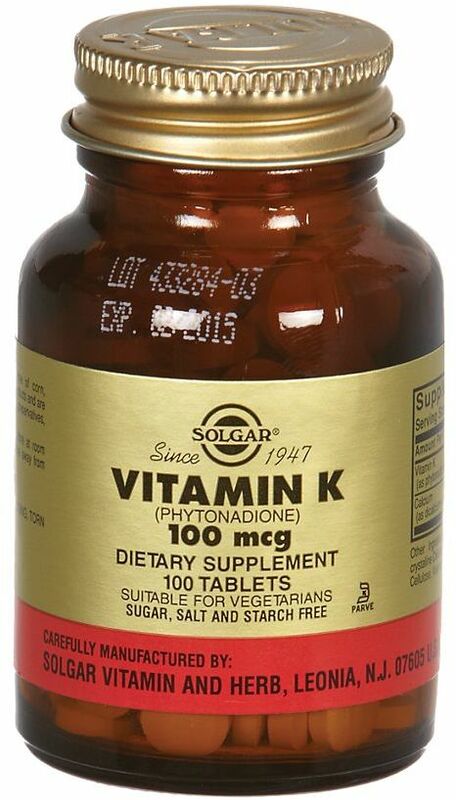 Liquid Vitamin D3 was created. 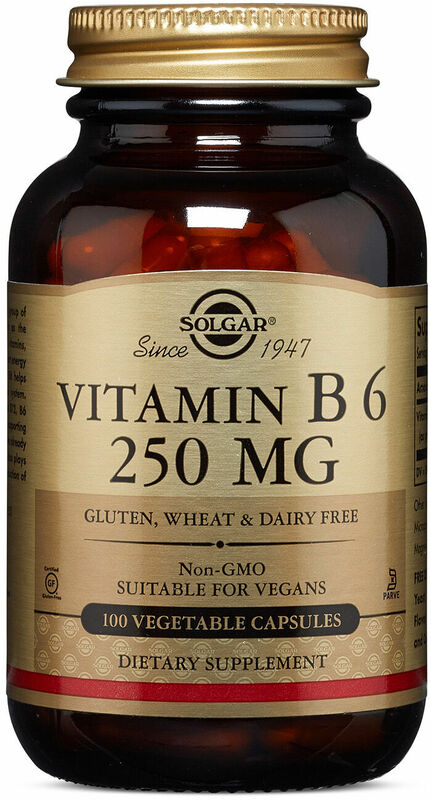 Magnesium with Vitamin B6 was created. Chelated Calcium Magnesium 1:1 was created. 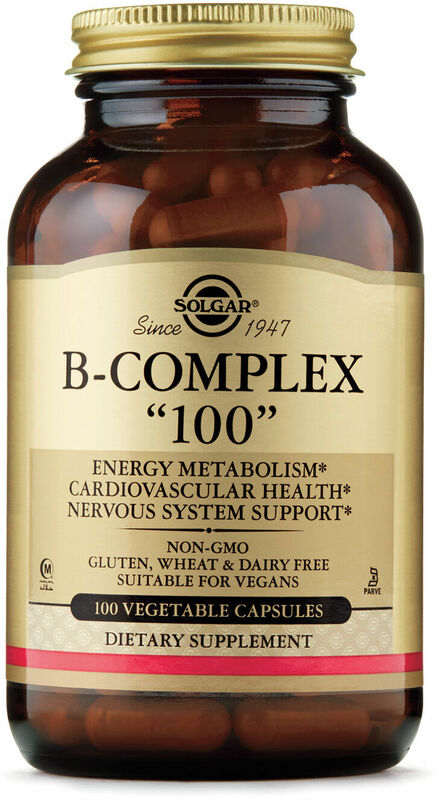 Calcium Magnesium with Vitamin D3 was created. Calcium Citrate with Vitamin D3 was created. 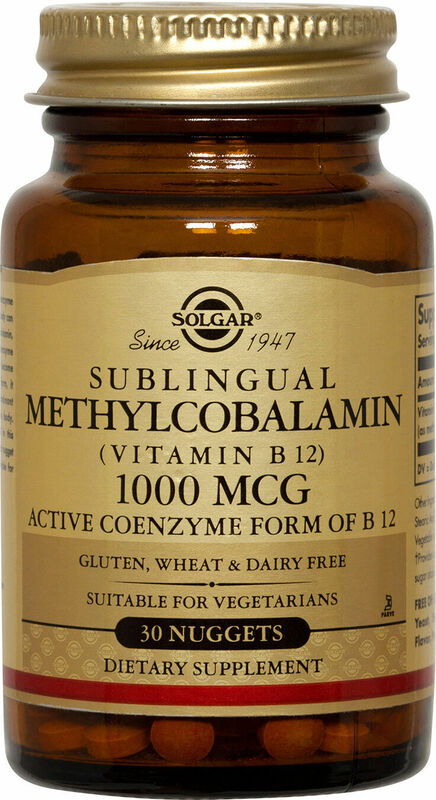 Methylcobalamin (Vitamin B-12) was created. Sign up for future Solgar news! 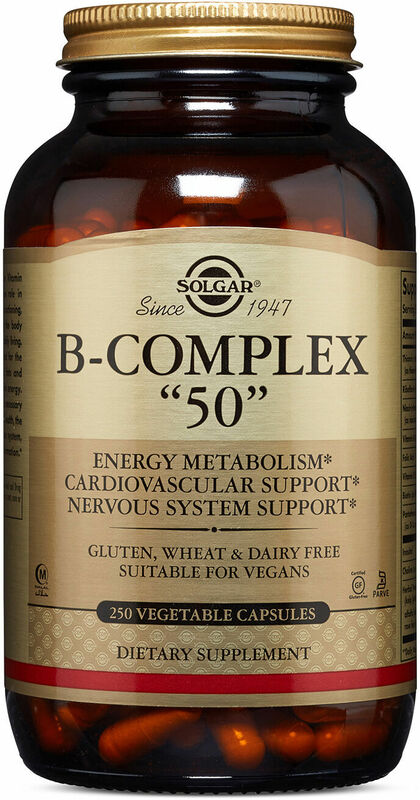 Click the button below to sign up for future Solgar news, deals, coupons, and reviews! 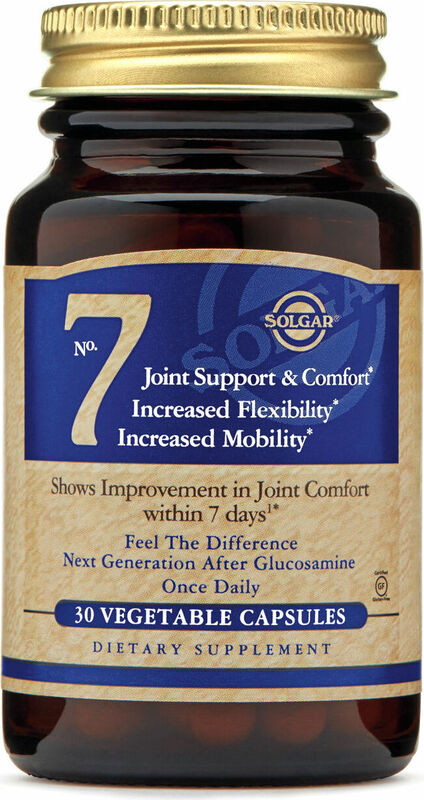 Sign up for future Solgar deals and coupons! 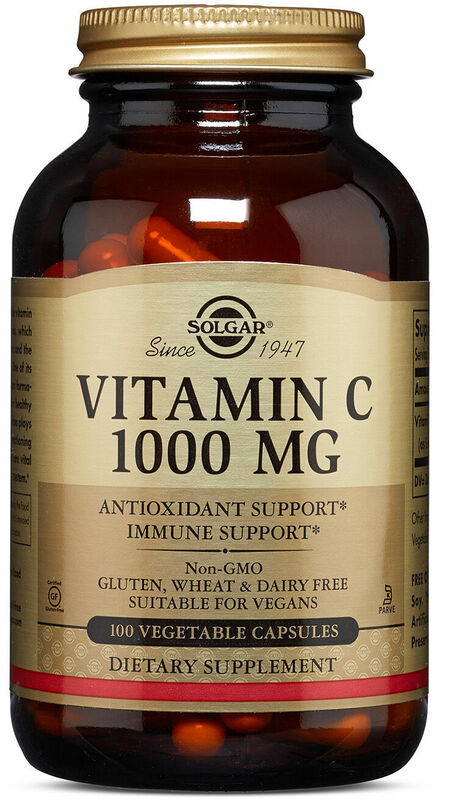 Click the button below to sign up for future Solgar deals, news, and coupons! $20.65 This is a Buy 1 Get 1 FREE offer! $13.28 This is a Buy 1 Get 1 FREE offer! $9.25 This is a Buy 1 Get 1 FREE offer! $20.51 This is a Buy 1 Get 1 FREE offer! $5.55 This is a Buy 1 Get 1 FREE offer! $6.26 This is a Buy 1 Get 1 FREE offer!